Oh, how we love our local vendors! 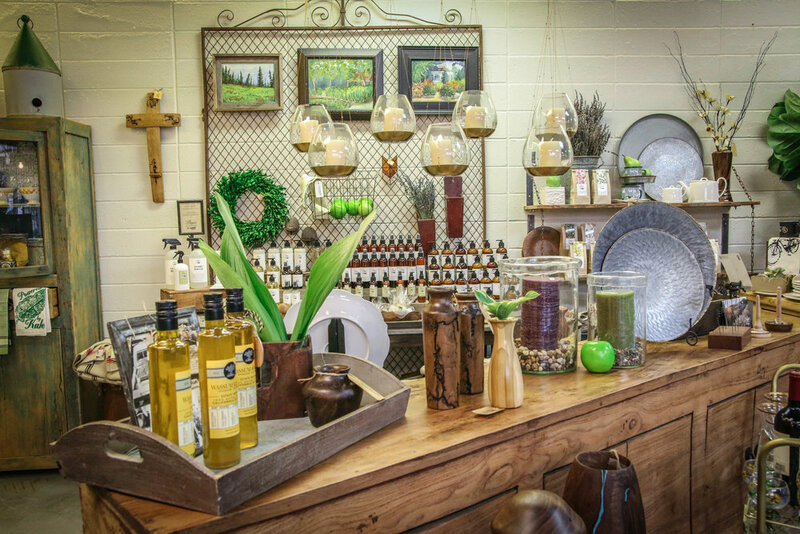 DIGS is the downtown shop to stock up on your Pageo Lavender Farms aromatherapy needs. 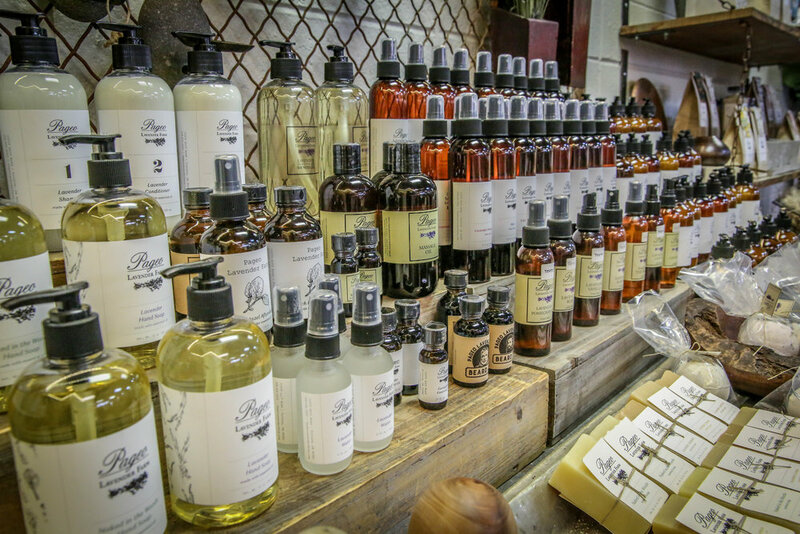 Turn your daily bath time into a spa moment with Pageo’s homemade lavender soap bars, bath salts, essential oils, and scented lotions. Our pre-packaged Pageo gift box is perfect for the fragrance lover in your life. It's ready for pick-up on any occasion.